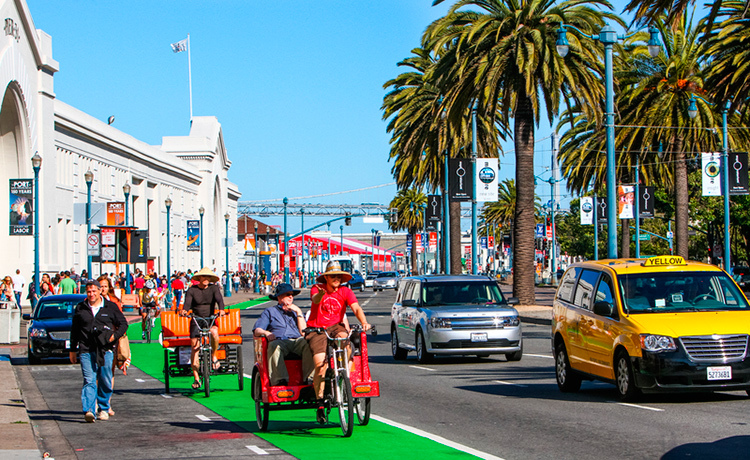 If you want to explore the city of San Francisco, a pedicab is a great way to do it. 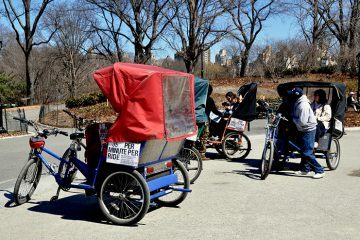 In a pedicab, you can see the city, learn more about its history and catch the main attractions. 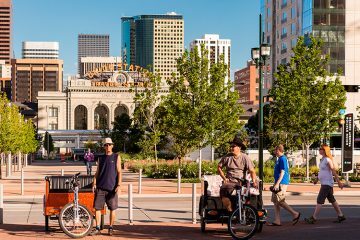 So instead of spending money on a map and putting your head in it, why not enjoy a pedicab tour? 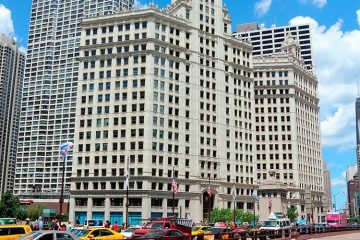 It is a great option to spend a great time if you are visiting San Francisco. 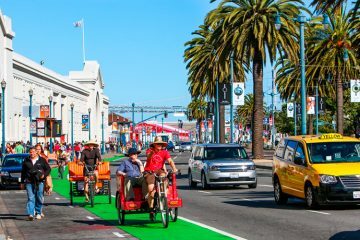 There are some pedicab companies that offer their services here, such as San Francisco Pedicabs, Cabrio Taxi Pedicabs, Golden Gate Pedicab and some others. The riders of pedicabs are usually extremely knowledgeable;e about the city and will provide you with some tips and hints for seeing it. It does not matter if your destination point is some restaurant, cafe or place of interest – a pedicab will take you wherever you need. So if you are in San Francisco to feel the vibe of the city, pedicab tour is a great way to start. The tour starts around the Pier 41 area, where you can catch a pedicab to experience a 40 minutes ride that will show you all sides from the wharf. For sure, experienced guides will be happy to answer all your questions. The tour to the Cina Town is one of the most popular ones. Usually, it takes about 20-25 minutes of the ride. Still, there is an option of a short walking tour but it is always better to ask your rider if they provide the service. The China Town tour usually starts along the Embarcadero down to Battery St, takes you to Levi’s Headquarters, the place where TV was invented and goes by the original San Francisco Fire Engine number 1 building. If you want to experience 2 miles ride to the Embarcadero, you can find a pedicab out the front of the Ferry Building or BART station. Just sit, relax and enjoy the view of the surroundings with a smile to all people walking on the way. 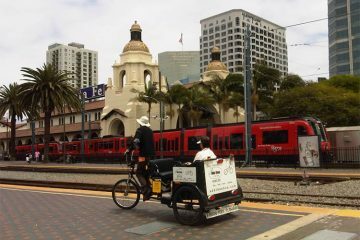 If there is any ball game or special event at AT&T Park, you can always find a pedicab that will take you there. As the San Francisco police usually require pedicabs to stop at Townsend St, it is impossible to get close to the stadium. Still, riders will drop you off at the Pier 40 Java House, so the stadium will be just in the 150-yard walk. If you are looking for some romantic tour, here is the one. This tour is a great chance to witness the beauty of iconic Bay Bridge light show. So after sunset, grab a bottle of wine, and enjoy the San Francisco romance with your beloved one. The routes of pedicabs are usually flexible, so if you want to continue the tour or to add some additional places, feel free to ask your rider for any changes that will meet your budget. If the day is rainy, you can still enjoy a pedicab ride as the cabs have the ability to add canvas covering or have roofs. Do not worry if you have some shopping bags with you. 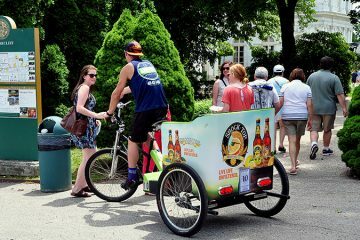 Most of the pedicabs have a storage area to provide you with some additional space for your goodies. San Francisco is known for its chilly nights, but you do not have to worry as you can stay warm with blankets on board. 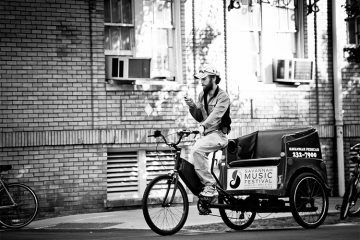 Pedicab drivers know a lot about the city, so if you have any questions or want to get some recommendations, feel free to ask.